Racewear was formal and incredibly conservative. Hats were worn to symbolise class, and gloves and stockings were mandatory. Elaborate tailored suits paired with bonnet shaped hats were popular (see above). How women got through summer racing in these outfits, we’ll never know!! Jean Shrimpton caused a stir when she wore a mini dress to the Melbourne Cup, along with no stockings, no gloves and no hat… Shocking! In a time when hemlines were kept conservative, the supermodel quickly stole attention away from the race that stops a nation, with her legs stopping the nation that day! 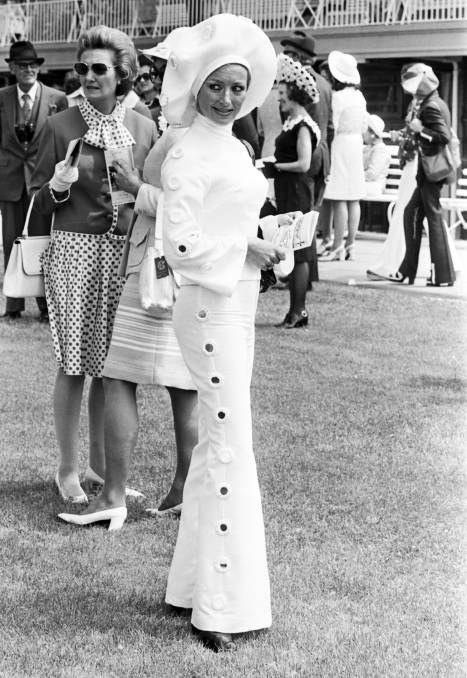 What was deemed ‘racewear’ was being challenged and was moving beyond traditional skirts and dresses, with pantsuits becoming popular in the 70s. Fashion took the forefront, with well known judges and celebrities flocking to racedays. 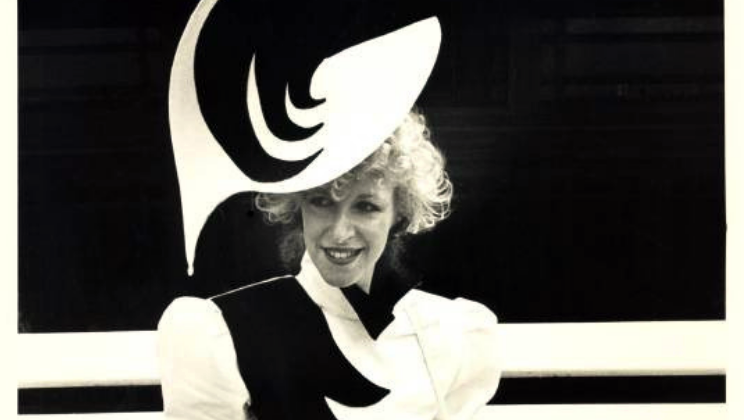 Racewear took on 80s trends - permed hair, shoulder pads, bold colours, you name it, it was rocked! Big hats and fitted silhouettes took centre stage in the 90s. Citrus colours (lime green in particular...) we’re incredibly popular and is one colour we don’t see making a comeback anytime soon! The Hilton sisters caused quite the stir when they donned ‘barely there’ slip dresses to the Melbourne Cup in 2003. 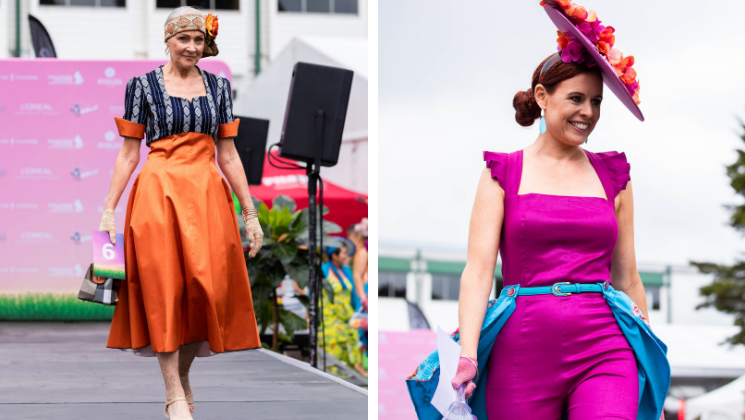 Showing midriff to the races is still considered a ‘no no’ and by no means do these outfits represent common racewear, but they did challenge what was deemed raceday appropriate. Hemlines were once again become longer and classic styles made a return, as worn by Sarah Jessica Parker. Headwear styles varied, with some opting for smaller pieces than seen in previous times. Today, racewear combines historic styles with current trends fabulously! It is not uncommon to see classics such as gloves or pant suits, nor is it uncommon to see shorter hemlines and smaller headwear. Styles change but one thing remains true, the races will always act as a platform to let fashion shine. Aussie raider from a form stable.